Is there anything more delicious and satisfying than a cannele? Well, maybe there is, but right now I’m enjoying one and can’t think of anything else. Creamy custard infused with orange zest, baked until the outside becomes carmelized and slightly crispy… That’s a cannele. Sort of like creme brulee in pastry form and it’s utterly amazing. According to the Metropolitan Bakery cookbook, cannele were first created by medieval French nuns to help raise funds for the convent. Those nuns were on to something! I’ve been thinking (way ahead) about baking and such for the holidays- it seems like cannele might be the way to go. 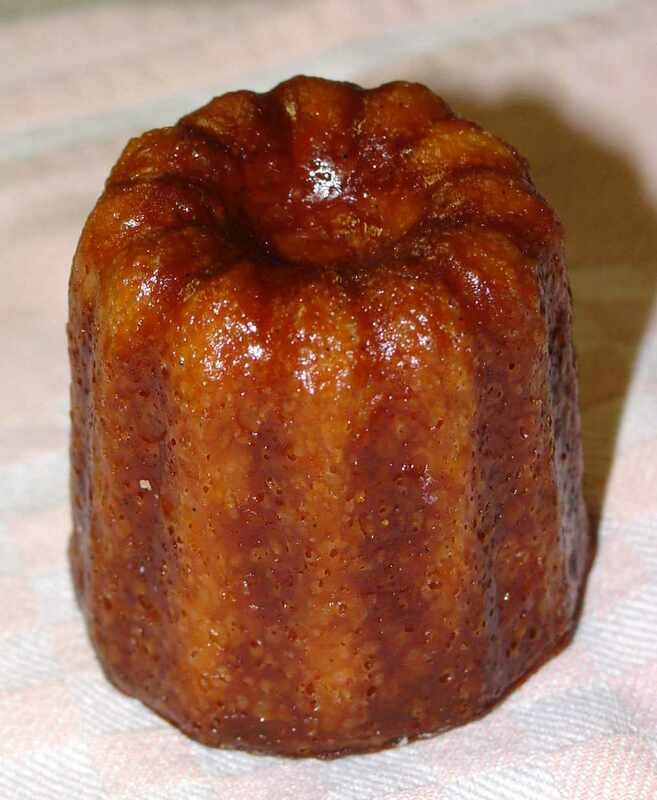 The recipe is straightforward and ingredients are simple… Just need to get my hands on some cannele copper molds. Tags: baking, cannele, french, metropolitan bakery, pastry. Bookmark the permalink. No,no my brother head down to Fante’s for the silicone mold. send me an email and I’ll send ya some organic beeswax, you’ll be good to go.